In this post we’ll take a closer look at the new The New Nike Metcon Flyknit 3 shoe. 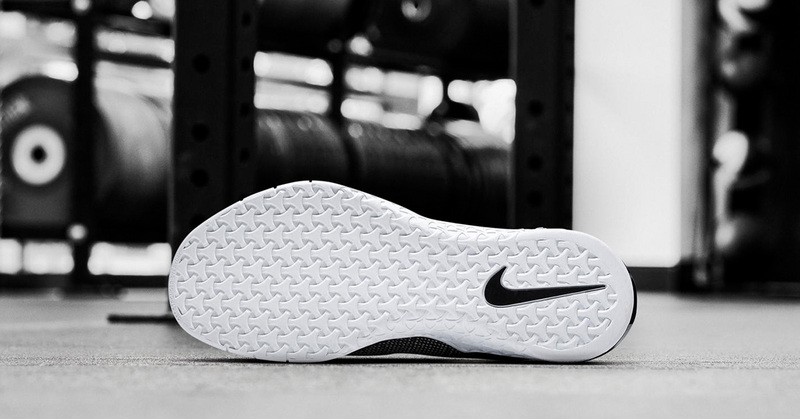 As you might know the Metcon silhouette is a shoe perfect to bring to the gym no matter what kind of pwerful high-intensity training you prefer. 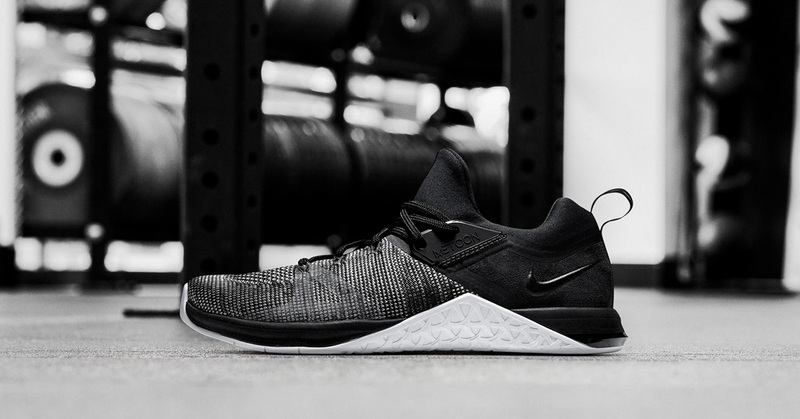 We’ve previously enlightened you about the Nike Metcon 4 iD which is a great shoe for both weightlifting and crossfit training. The New Nike Metcon Flyknit 3 is releasing soon and we’re expecting this to become very popular. With a Flyknit upper you’ll get a nice snug sock like fit as well as the most lightweight upper available. 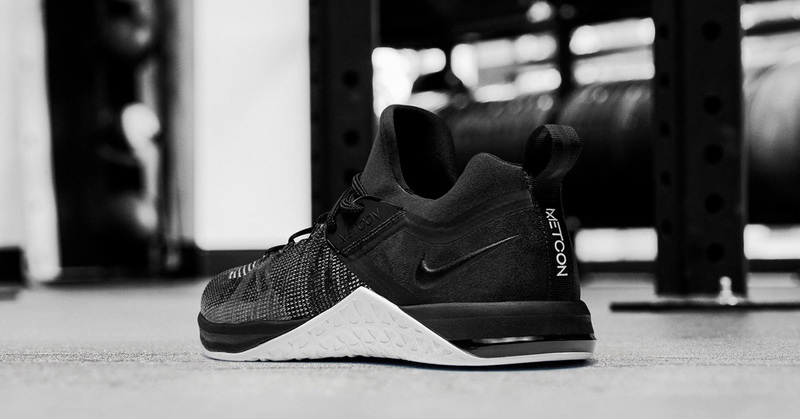 Where to buy the Nike Metcon Flyknit 3? We’re expection a range of different colorways to release but in this post we can only show this black/grey/white Oreo like colorway. The shoes will be available for purchase on 15 November in Nike Store and select retailers.